No deaths have been connected to the leak of US war logs by Pfc. 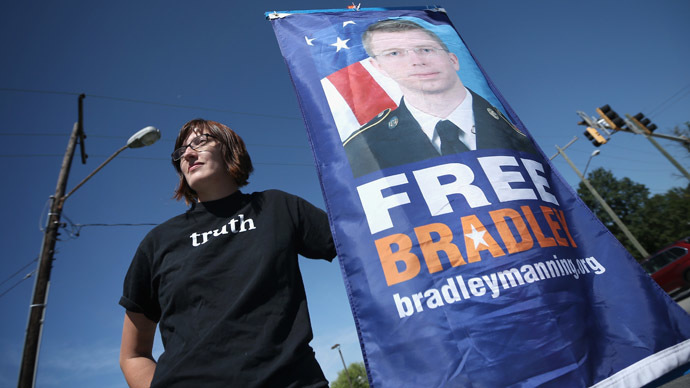 Bradley Manning, a prosecution witness confirmed. The soldier is facing up to 136 years in prison after been found guilty of 20 espionage-related charges. It could take until August 23 for the judge, Army Col. Denise Lind, to render a punishment for Manning. Prosecution is expected to call up to 20 witnesses, while defense plans to summon as many as 24 to the stand. Each side will address the soldier’s motives in leaking a trove of 700,000 war logs, diplomatic cables and other files to the anti-secrecy site. The first witness, Brigadier General Robert Carr, claimed that allowing its young analysts to have access to classified information was “hugely important” to the US military. He said he was “absolutely” certain that US adversaries could use the information Manning had revealed. But when asked by the defense whether any individual listed in the Afghanistan war logs was killed after the leak, Carr said his task force found no such cases. The Taliban had claimed the killing of one Afghan man after reading the logs, but his name was not among the materials leaked by Manning, the witness said. Lind said she would not take into account the testimony about that death. It has been established that Manning will get 1,274 days off his final sentence for pre-trial confinement. This includes 1,162 days of pre-trial detention and 112 days sentencing credit for unlawful pretrial punishment after being forced to suffer treatment in Quantico deemed "cruel and inhuman" by a UN torture chief. The defense has suggested that Manning himself may even be called as a witness as his sentence is calculated. He previously spoke at a pre-trial hearing of his wish to expose faulty US policies, stating that he did not believe he would harm his country. 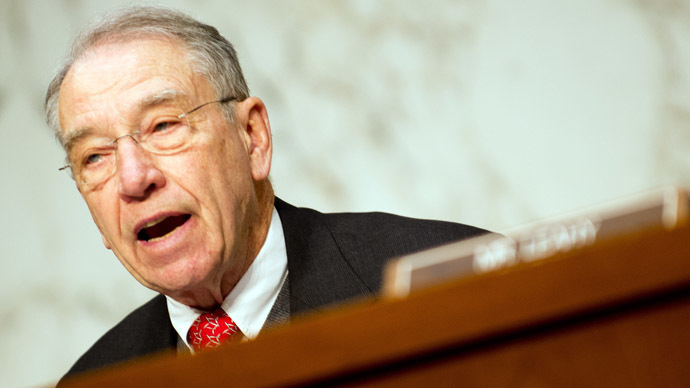 However, he did not testify over the course of the two month-long trial itself. The alleged damage that Manning’s leak did will be taken into consideration before determining his sentence. US officials said the consequences of the publication could be dire, citing the discovery of some of the materials at Osama bin Laden’s compound. A Pentagon review later suggested those fears may have been blown out of proportion. Twelve of the 20 counts which Manning had been found guilty of carry maximum sentences of 10 years each in prison. Lind may not hand out the maximum allowable sentence on each count, and also has the power to rule that Manning will serve out his sentences concurrently rather than consecutively. 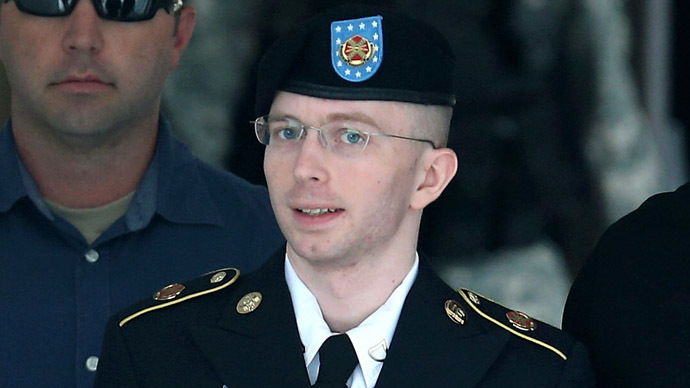 Supporters of the leaker are concerned that even though he was acquitted of aiding the enemy, a charge which would sent him to jail for life, a harsh sentence would still be tantamount to a life term for Manning.